Those set to purchase a Wii U will be required to download a system update at launch to access the console’s online services, IGN reports. 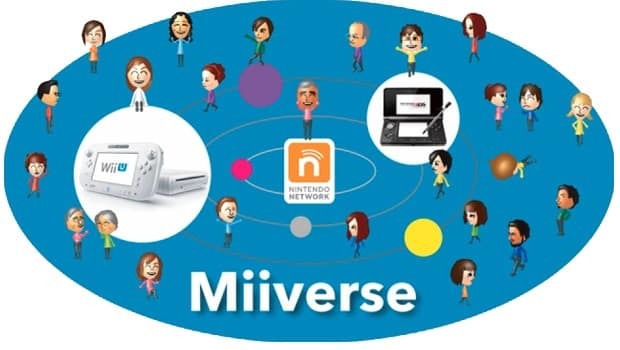 For North America, doing so will add functionality including Miiverse, Wii U Chat, Nintendo TVii and the Nintendo eShop to the system, each being services that only those with internet access will be able to utilise anyway. This will be the same across Europe, although there are no current plans to bring Nintendo TVii to the region.